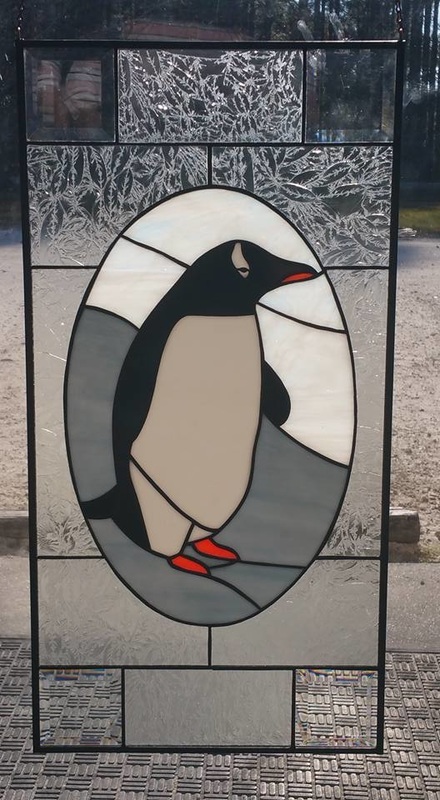 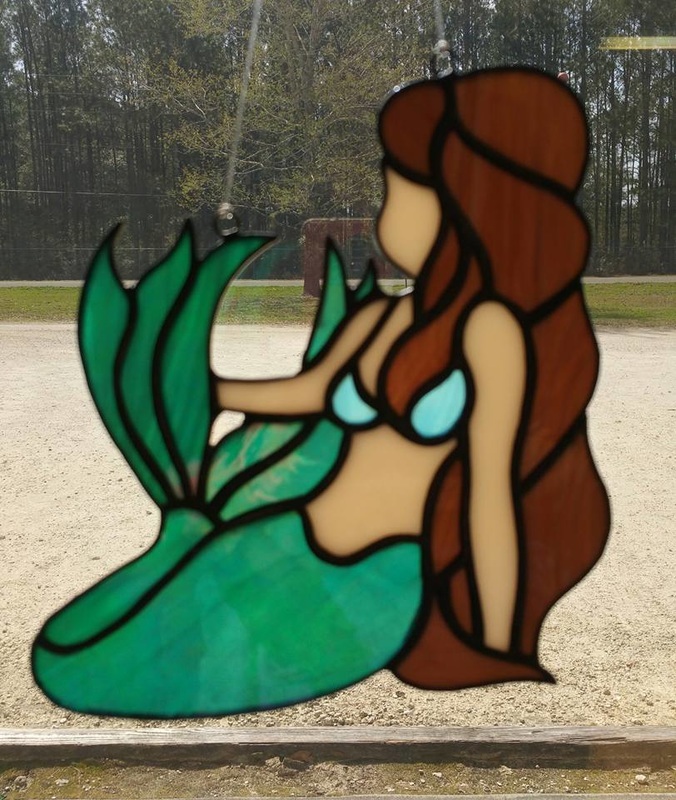 Handy Rentals is now offering custom stained glass for your next construction project or re-model. 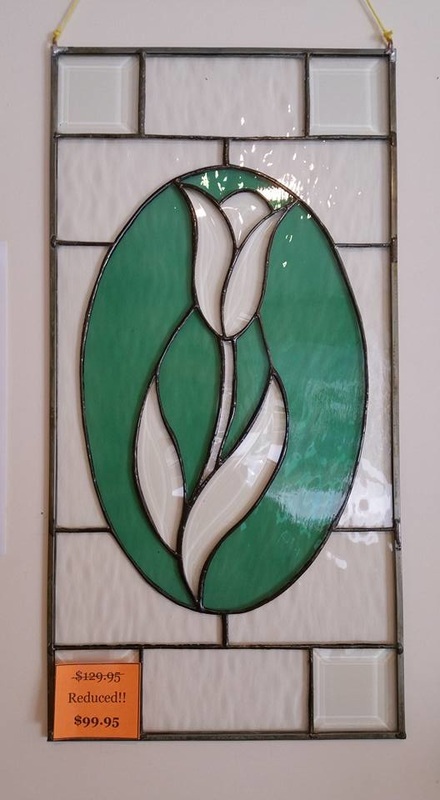 We can design and construct many different items including Windows, Sidelights, Transoms, Kitchen Soffits, Valences, Screens and Room Dividers. 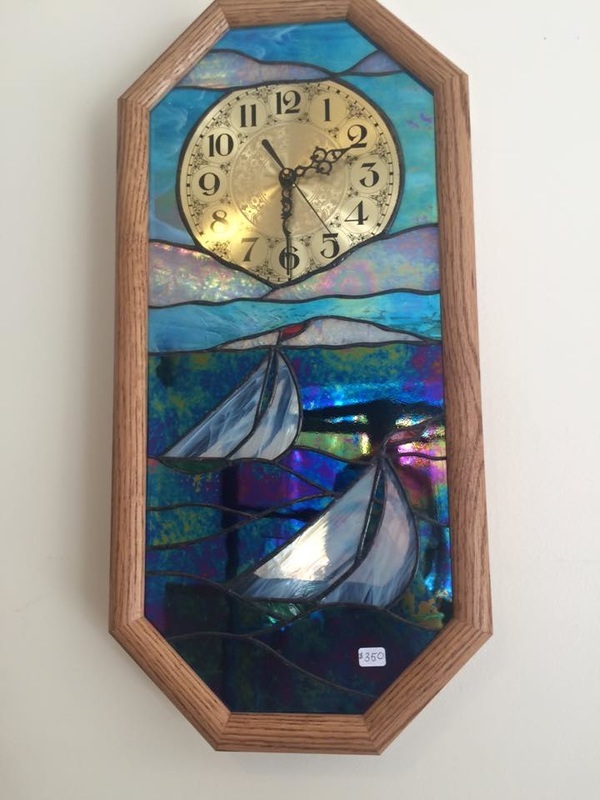 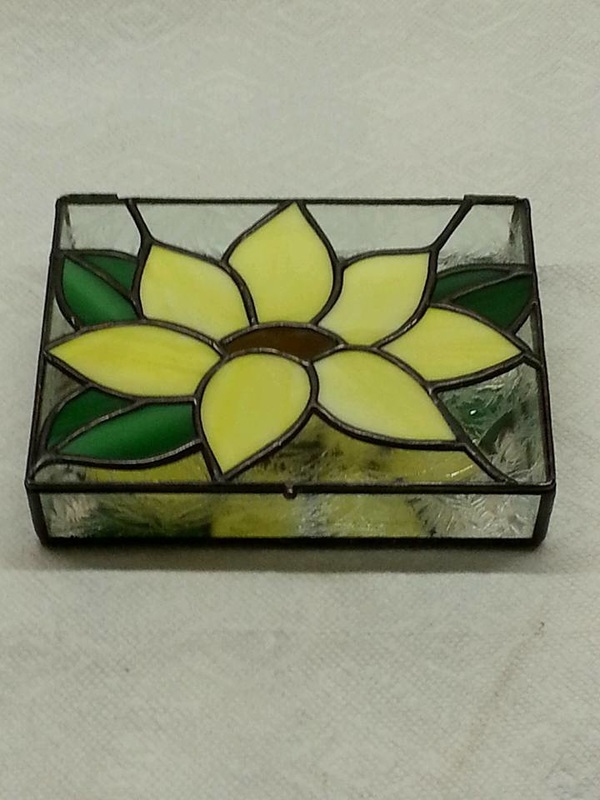 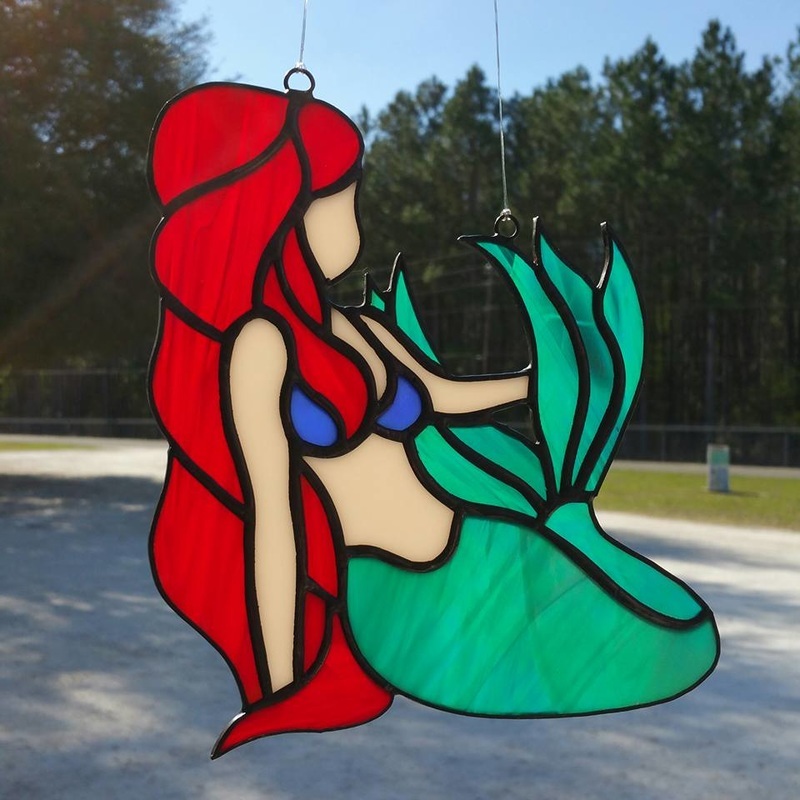 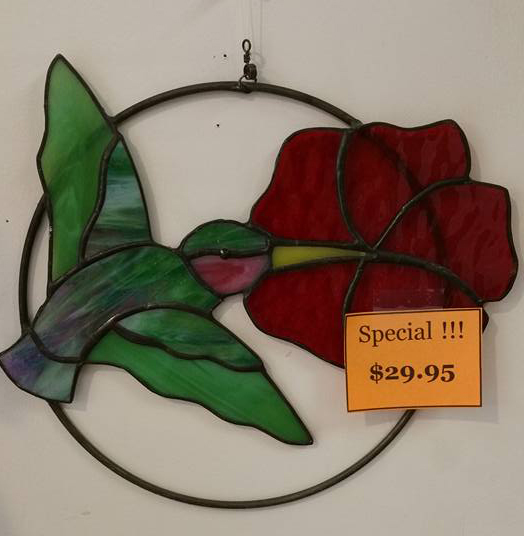 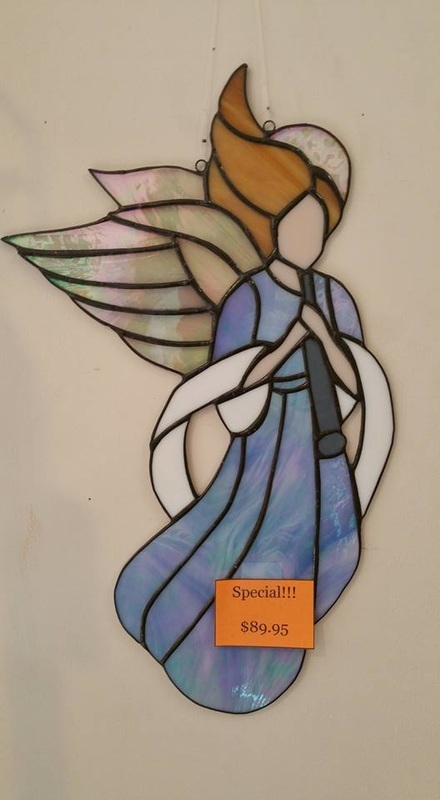 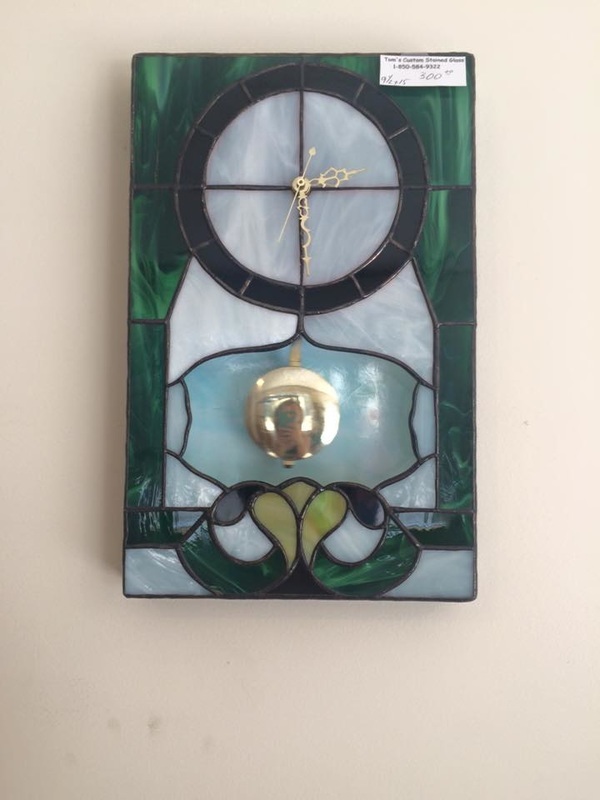 We also make Sun-catchers, Stained Glass Clocks and Picture Frames.